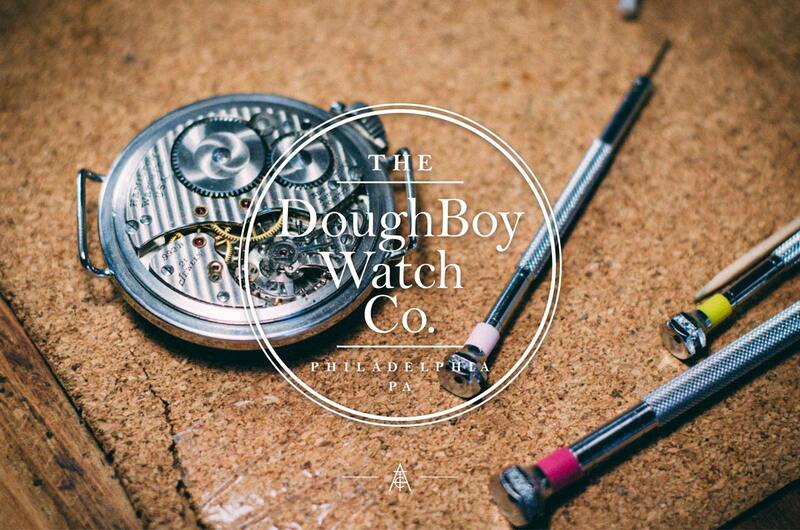 Just barely over a year ago, we introduced to you our friends at Doughboy Watch Co. in Philadelphia, PA. Tom, the man behind the loupe, takes turn-of-the-century mechanical masterpieces refurbishes them into the precision timepieces they once were, before putting it on your wrist in the style of a WWI trench watch. These beauties belong on your arm, and the absence of batteries means you will always know what time it is no matter what part of the world you may find yourself in, and no matter how long you’re there. 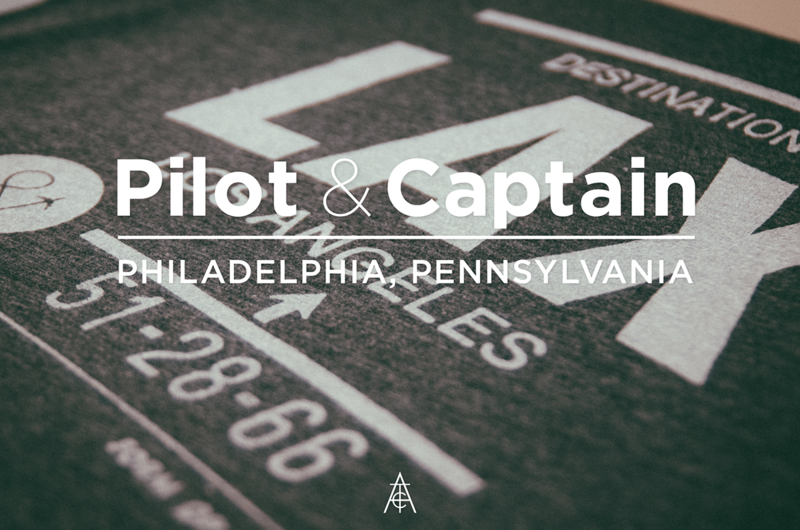 Pilot & Captain is a recent side project from the Jason and Dustin, who founded the award winning design studio The Heads of State, right here in Philadelphia. Their client list includes Apple, IBM, The New York Public Library, Penguin, and Time Magazine, among many others. What started out as personal design studies evolved into a line of shirts, prints, posters, and totes inspired by luggage tags and fine travel destinations. Well, it’s that time of year again when you have to find the perfect gift for that special someone, and you’re all out of ideas. If that somebody is special enough, you’ll want to go the extra mile to get them something that they will be proud to own and use for a good long time. We paid a long overdue visit to our friends Foster and Charlotte at Trove General in Paoli, Pennsylvania, and they pointed us toward a few of their favorite pieces in the shop. There’s a little something for everyone, from an American copper flask for the guy who has everything, to gorgeous candles for your gracious host. Trove General is open Monday through Saturday from 10-6, and Sundays from 12-5 only a few blocks from the Paoli stop off Septa’s Paoli/Thorndale line. In fact, I’m sure some of you even drive by on your way home from work and have no idea it’s nestled in an unassuming little strip mall. Pay them a visit and be sure to tell them The American Classic sent you. 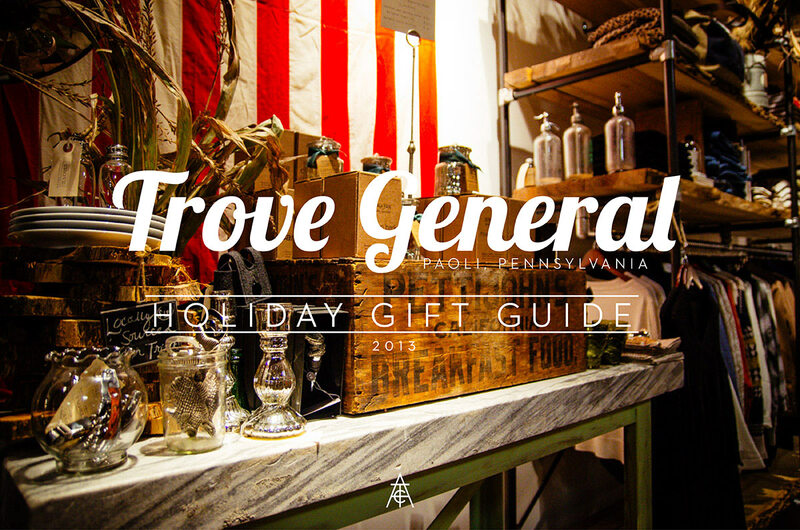 Click here to see the ultimate gift guide created with Trove General. 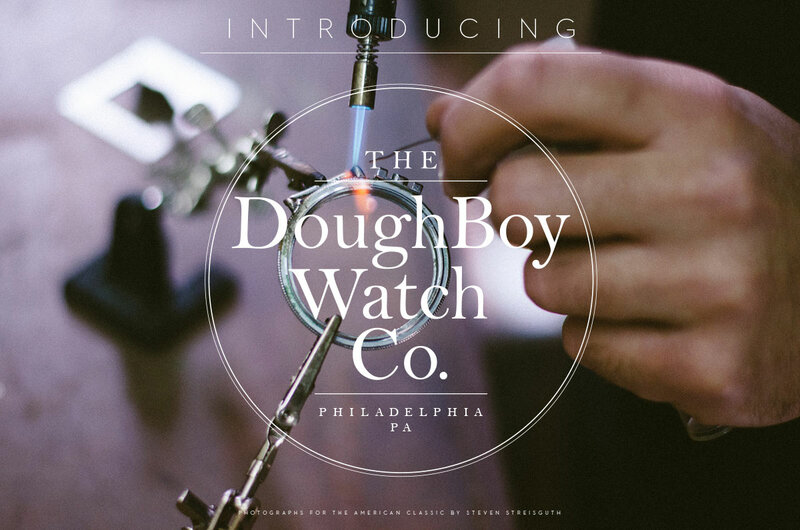 Introducing: The DoughBoy Watch Co.
We’d like to introduce to you a new venture from some old friends: The DoughBoy Watch Co, located right in our hometown of Philadelphia. Tom Loveland is the man behind the torch, restoring turn-of-the-century pocketwatches in the style of WWI trench watches. From DoughBoyWatchCo.com, “…since timed attacks were, well very important, being late was not a good thing. Pocket watches were great, but pulling one out while holding a rifle was a little cumbersome. So what was called the “trench watch” began showing up on the wrists of infantrymen on all sides.” Think you’ll be able to find batteries for your Casio after the apocalypse? Think again. These watches are as old as your Granddad and just sharp. There is a limited selection right now, and since each piece is quite literally one-of-a-kind, you would do well to keep your eyes on their shop page. This is only the beginning, however; there are whispers of high-end watches, custom leather, and much more. All in good time. Click the jump for more photos of what it takes to restore one of these beauties. Yesterday we got to swing by Pop Up Flea for a little while in the evening, see some old friends, and take a couple of photos. If you’re in New York, you should definitely swing by today or tomorrow. There’s so much great stuff to see: Andrew Chen from 3sixteen is on hand to hem your new purchases for you, and the wonderful folks from grown & sown have a stellar selection of pants if you’re overloaded with selvedge everything. Gerber Knives is ramping up for their 75th Anniversary with a lot of great heritage knives, and if you’re lucky, Tony and Pete from Tellason will offer you some rare chocolate ants (or so they will claim). Upstairs, be sure to talk to Ted over at Terrapin Stationers for some notecards that will make your mother blush. Longsstory short, bring your credit card and buy yourself something nice for Christmas. After all, nobody knows what you truly want more than you do. Unless you’ve been living without the internet on a backwoods Alaskan retreat for the last eight months, chances are you’ve heard of the relatively new Svbscription service from the folks that brought you Portable. In case you haven’t, Svbscription is a luxury curated subscription service for men, released quarterly and based on a one-word theme. The items in the parcel below were curated around the theme of Study, and included an aluminum fountain pen by German manufacturer Kaweco, a suede folio by designer Loden Dager, a copy of the The Yips by author Nicola Barker, and finally two fragrances from Le Labo with a custom engraved metal travel tube. I haven’t been so excited to receive something in a long time, and regularly harassed the mailman until I finally saw a package with that familiar tape. I did my best to open everything slowly and really take it in, but sometimes your enthusiasm gets the best of you. Svbscription curates very high end designer items and custom collaborations, and it is very very likely that you will be receiving something that only a few hundred people in the world own. The third incarnation, based around the theme of ‘Leisure’ is anticipated to be their best parcel to date, and is set to be released in the beginning of December. 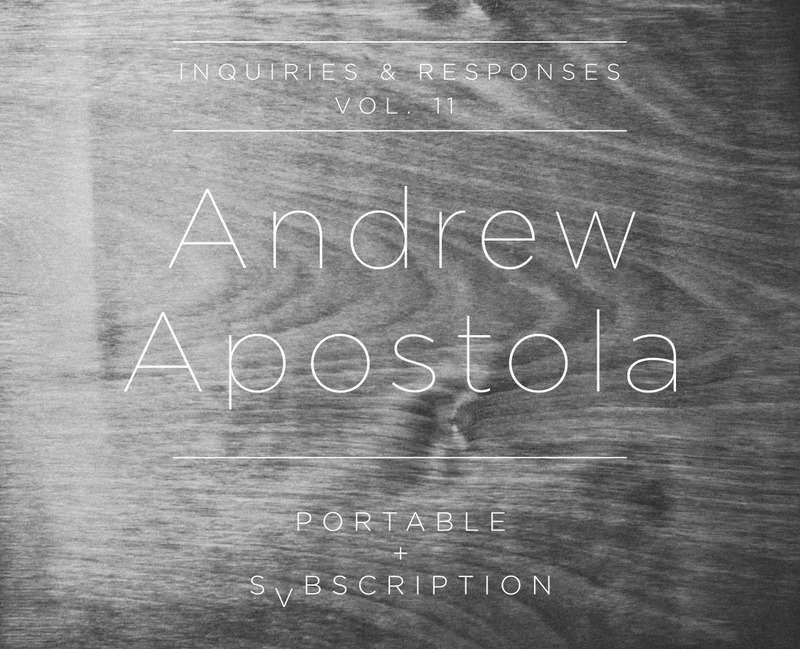 Earlier this month, we sat down with Andrew Apostola: co-founder and creative director for Portable, CEO of Svbscription, and probably one of the most down to earth guys in the industry. We decided to present the interview in it’s entirety, discussing topics from the subscription service model, retail in the Web 2.0 era, and what it takes to redesign aging retail models and connect the designer more directly with the consumer. Would you like to win one of five limited-edition parcels co-curated with Brooklyn Magazine? Details at the bottom of the article! 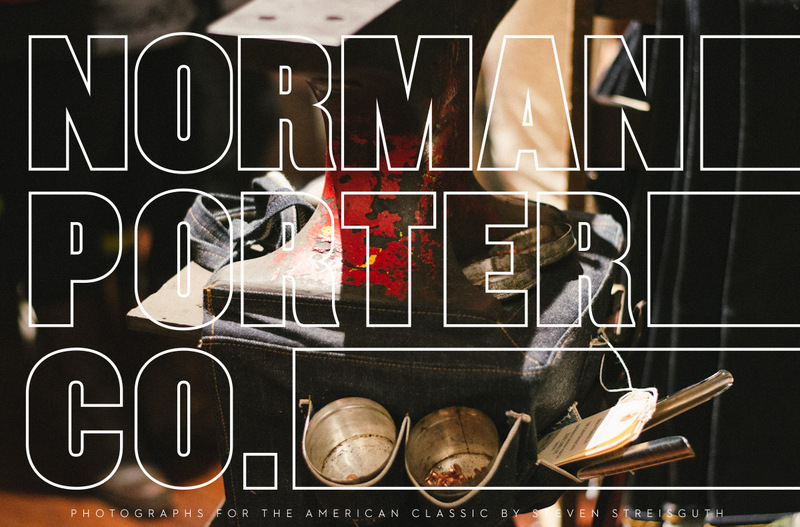 Made in Philadelphia: Norman Porter Co.
A denim and leather goods company operating out of the Fishtown neighborhood of Philadelphia, PA, Norman Porter is Michael and Dave Stampler, and John Mahaffey. The Stampler’s father was an aircraft mechanic and their grandfather an engineer; a heritage of hard work and detail that is evident in both attitude and production at NP. Recently, Norman Porter held an exhibit at Art in the Age in Old City, Philadelphia, to introduce the public to the work that goes into a pair of handcrafted jeans. This past Friday, I swung by the studio to see for myself.